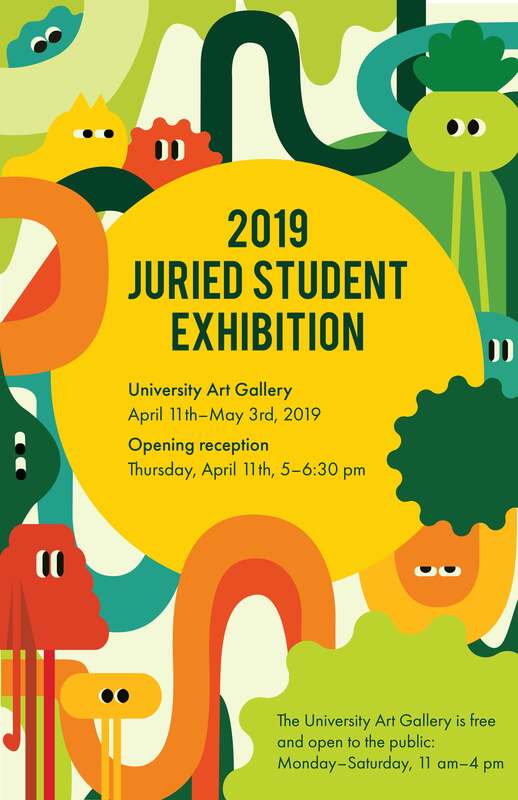 The University Art Gallery is a venue for helping to nurture creativity, empathy, innovation, design skills, storytelling and big-picture thinking by bringing bold thinkers, emerging and established artists, and creative professionals to campus. Providing a venue for five exhibitions each academic year, the University Art Gallery serves Cal Poly and the surrounding area. The gallery showcases the art of nationally and internationally known artists, as well as artwork by student, alumni and faculty.